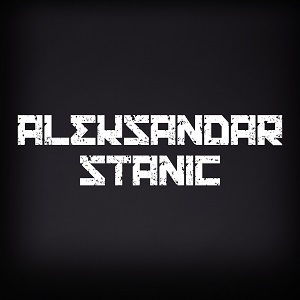 Aleksandar Stanic is a producer and a composer from Serbia. He started his career as a musician, playing on the piano and guitar and he is very successful today also in playing both of them. He has been producing and composing music for about 4 years, started in 2010 influenced by some of the greatest hit-makers such as Fedde Le Grand, Axwell and Daft Punk. The genre in which you will recognize him as an artist is mostly progressive house although he’s involved in many other genres, such as Pop Rock, Soul, R’n’B and Funk. 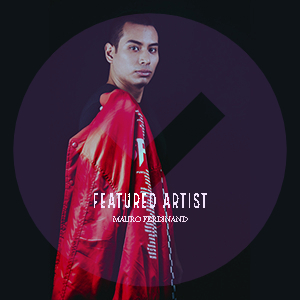 He often combines some of those genres with house making the song more pleasant, versatile and more interesting.